Overexposure to the sun, stress, poor lifestyle choices and prolonged usage of cosmetic products that have harsh chemicals can cause the skin to become dark and dull. If this is your case, you are not alone sister! Get insights on how to lighten skin fast, naturally permanently and by use of home remedies. What can best than that. -Cutting the lemon into halves and buffing it gently on the face. 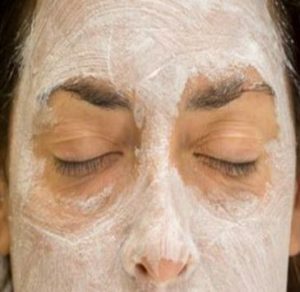 Rinse the face after about 20 minutes and repeating the process regularly day by day until the skin lightens. 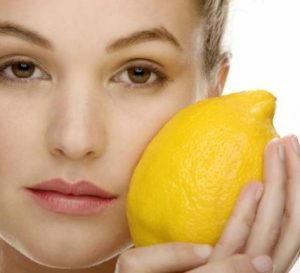 -Lemon can also be mixed with yogurt and applied on the face once a day for about 20 minutes, this works well as a mild bleaching agent. -A third option is to mix one teaspoon of lemon juice with some honey, honey has a soothing and antibacterial properties that effectively gives the skin a lightening solution. Massage gently the skin for about 20 minutes and then wash off the mixture. -Cut a pumpkin into several pieces. Later, boil them and put them in an immersion blender. 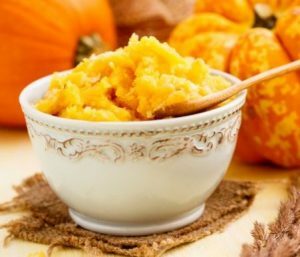 -Mix two teaspoons of this puree with the honey and milk till you get a uniform paste. – Apply this paste to your face and leave it on for about 20 minutes. -Peel the potato and cut it into inch-sized pieces. 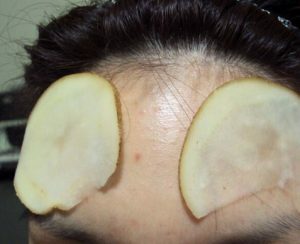 -Rub the pieces of potato on the areas you want to lighten so that the juice is spread onto your skin. -Leave it on for 15-20 minutes and wash with water. -You can also grate the potato, squeeze out the juice, and apply it with the help of a cotton pad. -Take some raw milk. Soak a cotton ball into it. -Wring out the excess and wipe the skin. -Leave the milk application until dry. -Rinse off with lukewarm water and pat dry. -Repeat 2 times a day. 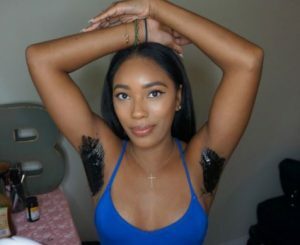 -Take a 1 teaspoon of activated charcoal and slowly add few drops of water. -Stir the ingredients well to make a paste. -Apply the paste on face and neck. -Leave it on for 10 minutes. You can repeat the process once a day. -Combine enough amounts of baking soda and water to make liquid consistency paste. -Apply it on the skin and massage for a minute. -Leave it on to dry completely. 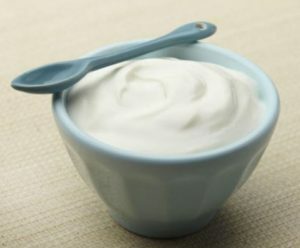 -Put some plain yogurt on the skin and gently massage for few minutes. -Leave it on for 3 – 5 minutes and rinse off with lukewarm water.